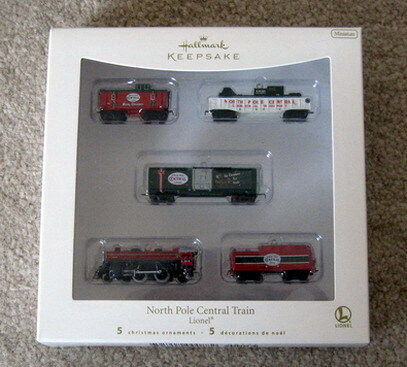 2007 Lionel North Pole Central Miniature Set. 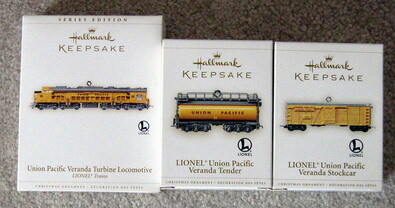 2006 Lionel #11 Pacific Turbine Loco, Tender, and Stock Car Set. 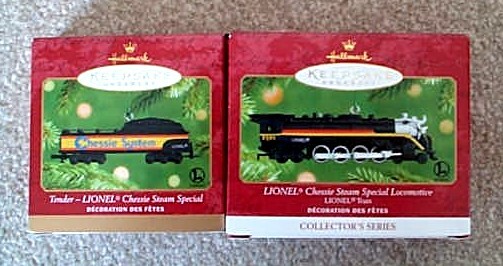 2005 Lionel #10 Pennsylvania Steam Special Set. 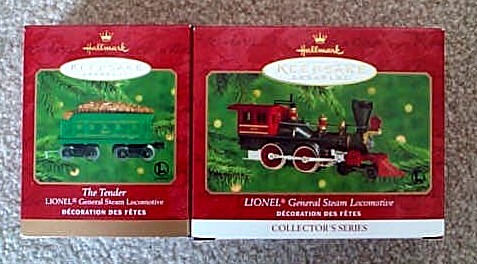 2004 Lionel # 9 Hiawatha Steam Loco And Tender Set. 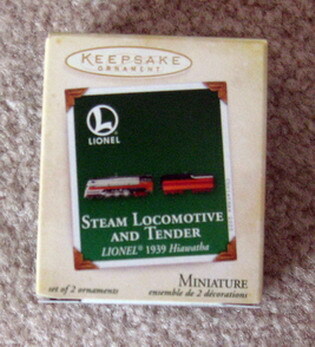 2003 Lionel # 8 Daylight Steam Loco, Tender, And Observation Car Set. 2002 Lionel # 7 Blue Comet 400E Steam Loco, Tender, And Observation Car Set.